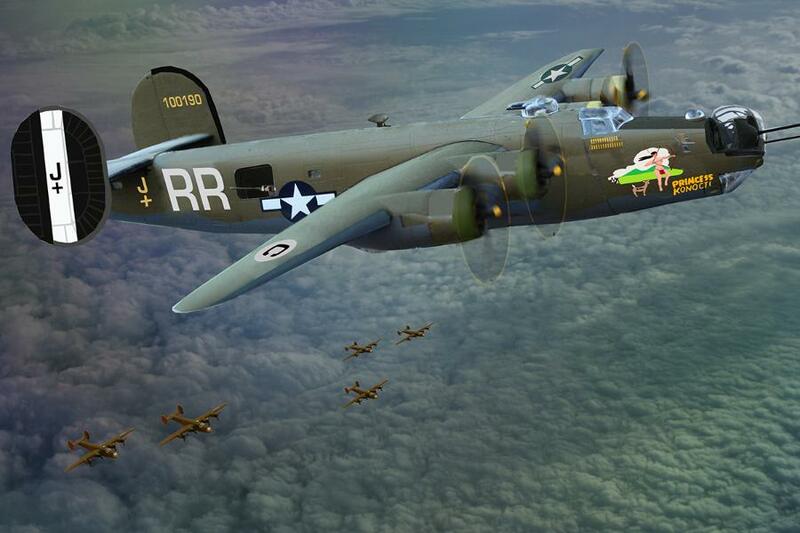 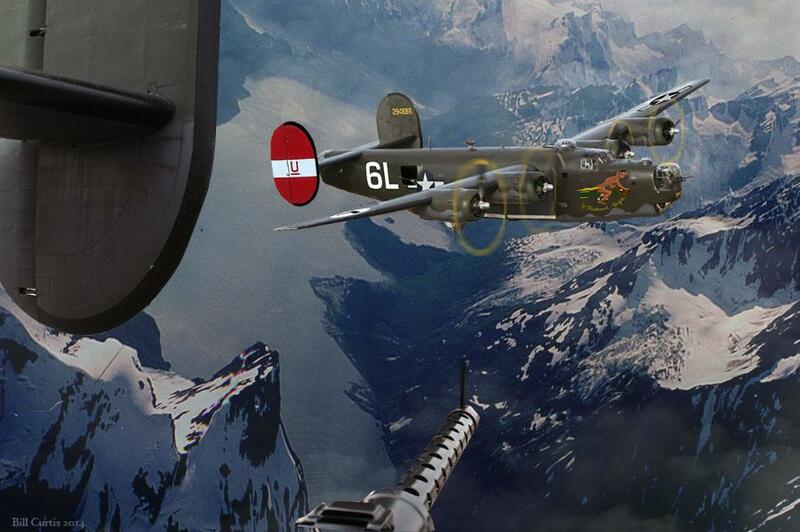 B-24-H #42-50366 "Pale Ale" went down over Belgium on Feb. 20, 1945, when its control cables snapped causing the aircraft to go into a Spin. 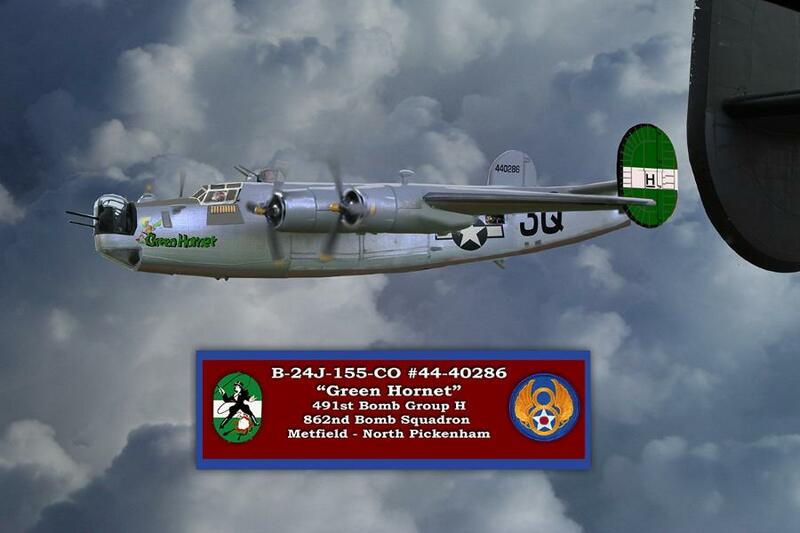 The Robert Gordon Crew #682 lost 3 including the pilot. 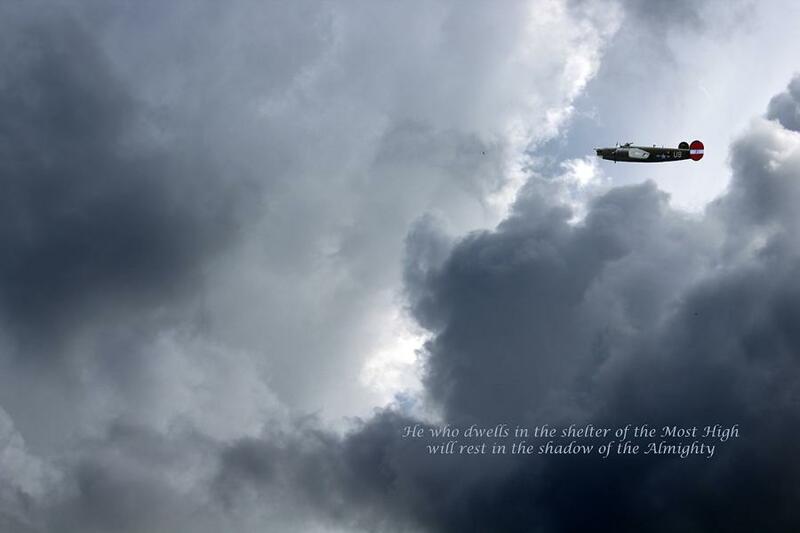 7 survived. 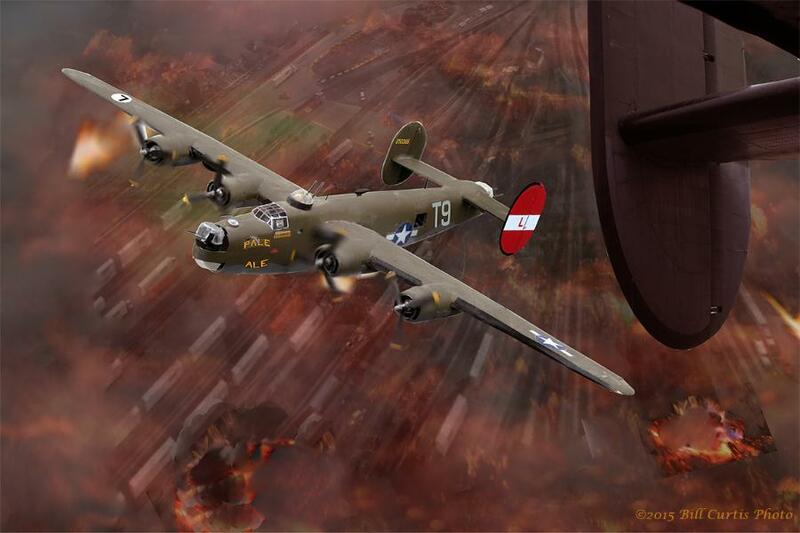 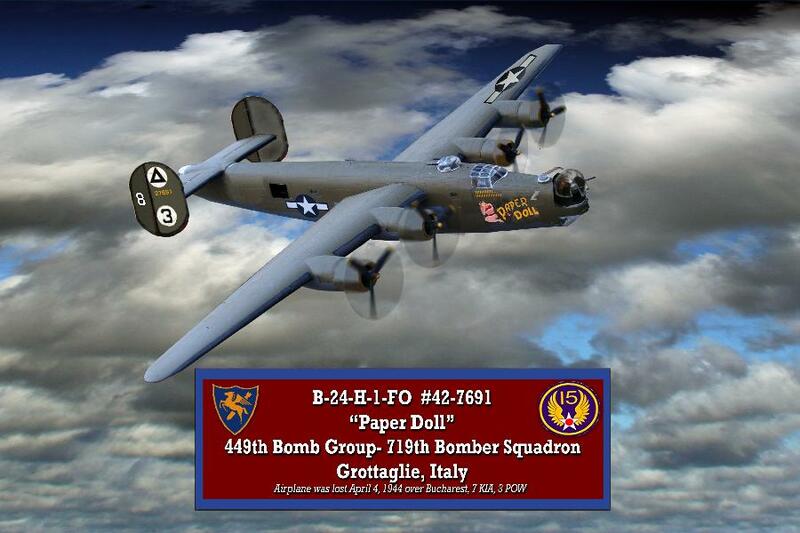 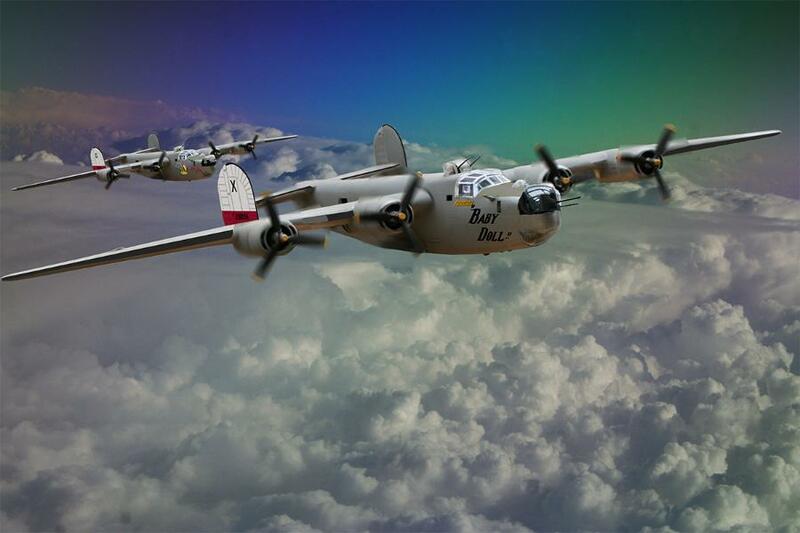 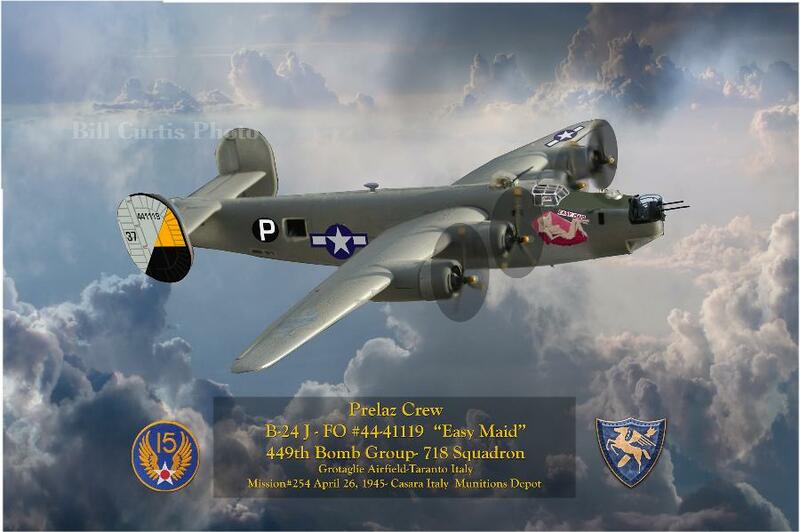 Mini-Craft Models is in the process of producing a B-24 Model Kit with "Baby Doll" Markings and may use this print for the box cover.